No more frowning over losing Customers due to bloated menu prices. Have a website that helps you retain your loyal Customers. We ensure on-time deliveries with our expert delivery logistics team. Will be there at every step of the way. Be it Technical, Operational or Promotional, we are here for you. Your restaurant’s performance and insights that matter for the growth. With our self-service digital Dine-in App to ease the ordering process for your Consumers. with our detailed menu with an in-depth and complete description of the food you serve and its health benefits. 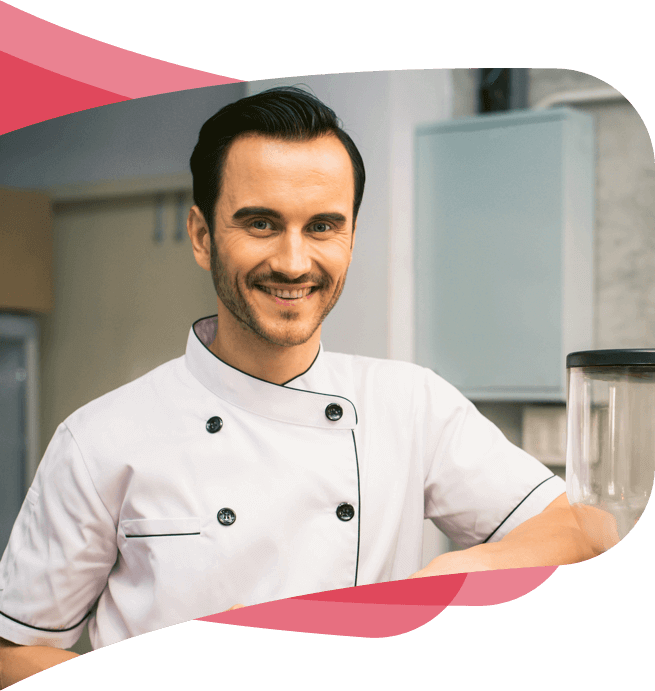 All the functionalities and capabilities you’d expect from a restaurant management product. All the versatility, portability and simplicity you can only get from Laalsa’s Products. As tantalizing as it may appear, operating a restaurant is practically a tedious job. Our super amazing MALA Connect App was created with a vision to efficiently manage the hurdles that stop your way towards achieving a profitable business dream. 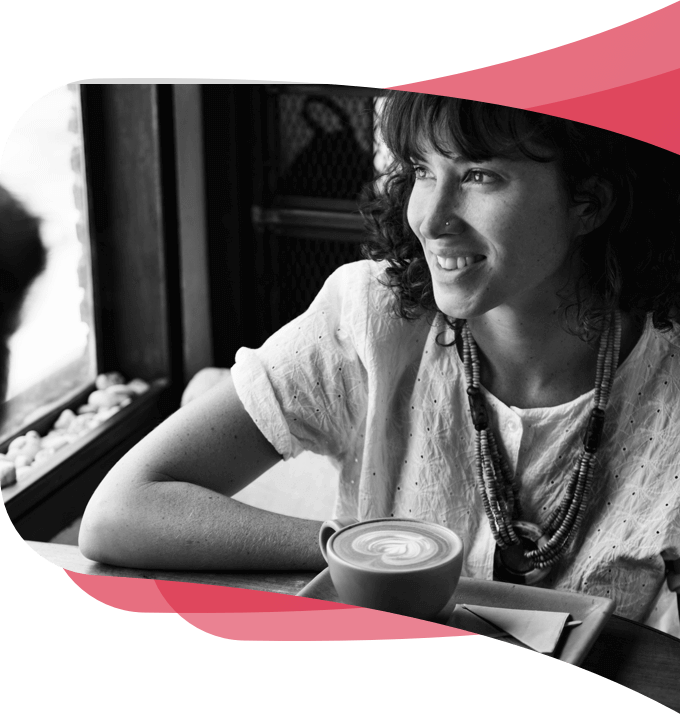 We are inclined towards making restaurant management handy by creatively digitising the course for you, helping you sustainably utilise your human as well as capital resources. 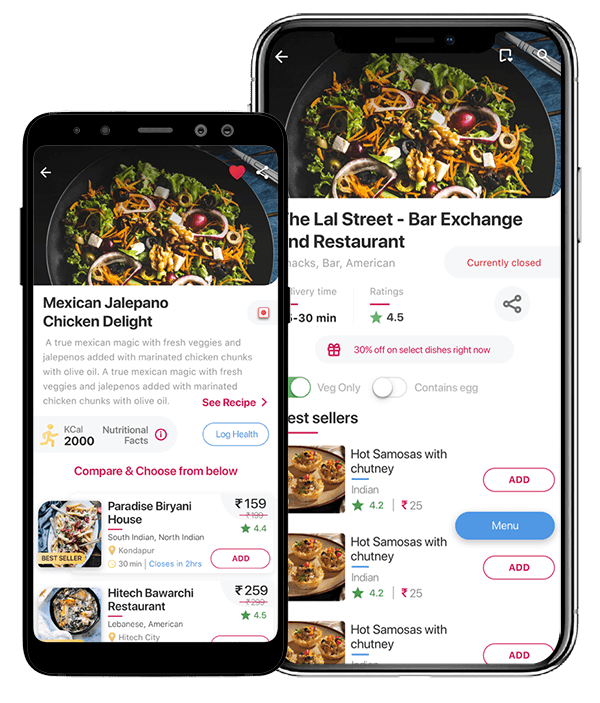 Bug us before restaurant management takes a toll on you and you think about calling it quits, we will be more than happy to help..
A cohesive food ordering and fulfilment platform that brings customers and restaurants under one umbrella, our App makes food ordering desirable for everyone. We crave excellence in everything that we do and so is our App that promises an experience smoother than Mango Smoothie. 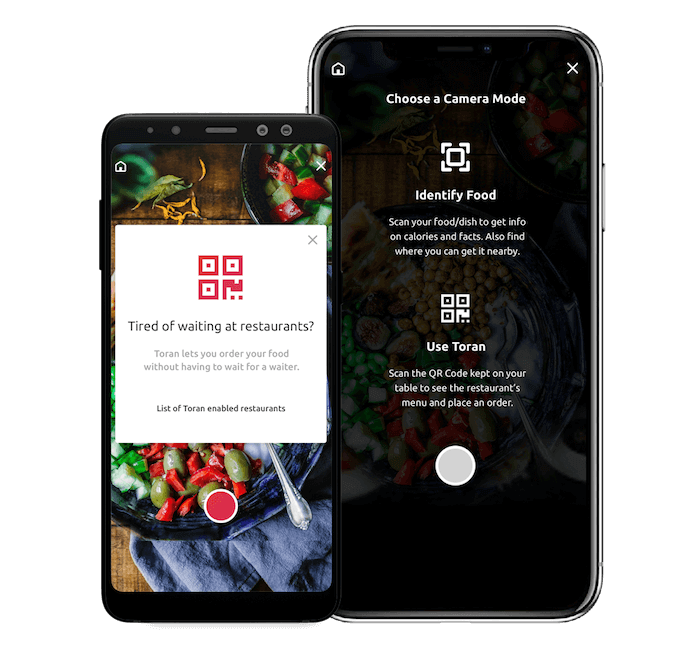 The App gives you the liberty to compare food from an ocean of restaurants listed there, guaranteeing best possible offers for you. Whatís even more awesome is that you can order from more than one restaurant and get the food delivered as one package. As authenticity is of utmost importance, our App boasts of having reviews that are genuine and real. It also gives a detailed description of what a particular dish constitutes and its health benefits. 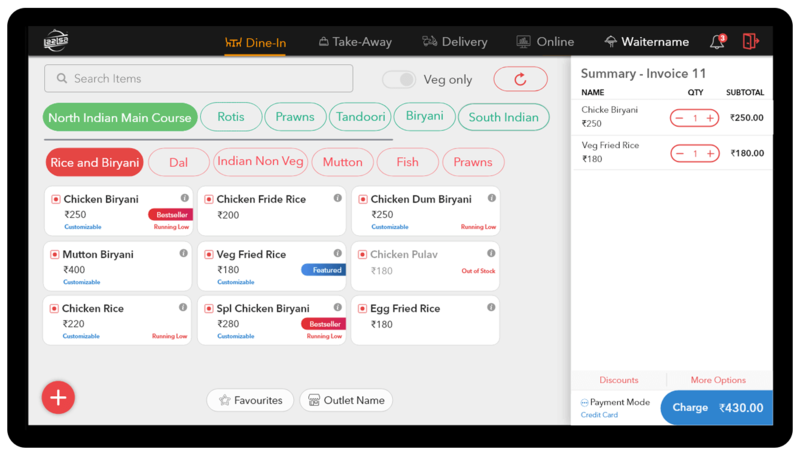 With an attempt to extract the best out of your restaurant business, we bring to you Toran, a personalised digital waiter that not only saves your time but also gives smart suggestions for a perfect dining experience for the users, ultimately increasing sales for you. 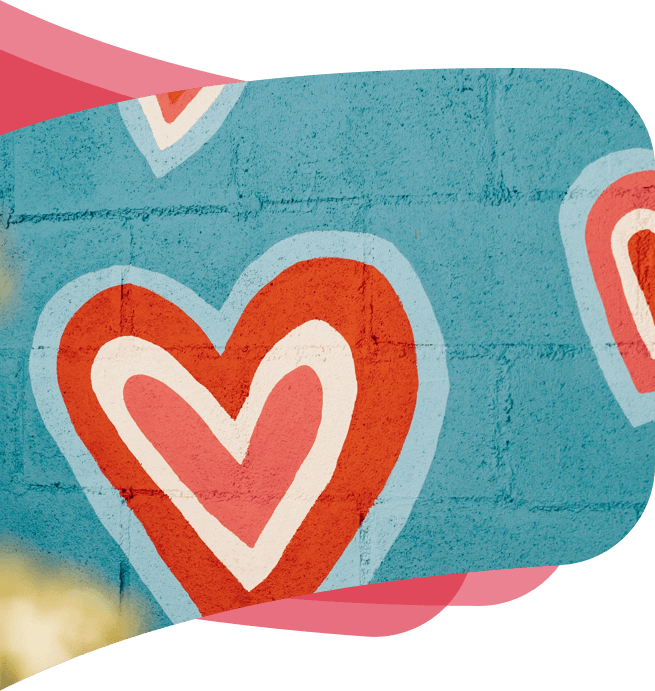 An out of the box App, Toran comes to your rescue when there are dull hours. We believe in having a distinct identity and giving flexibility to function. Proudly own a microsite for your business and run smoother and better. With microsite, users can have a plethora of options to look from and place an order. For your business, itís a distinct identity that adds glamour to what you do. We support you at all times and in all ways possible making life easy and better for you. Technology is best when it is effortless. Use our tech solutions through cloud anytime anywhere! Whether you are a pub, club, cafe or restaurant our solutions are unique and dynamic that will suit you perfect. 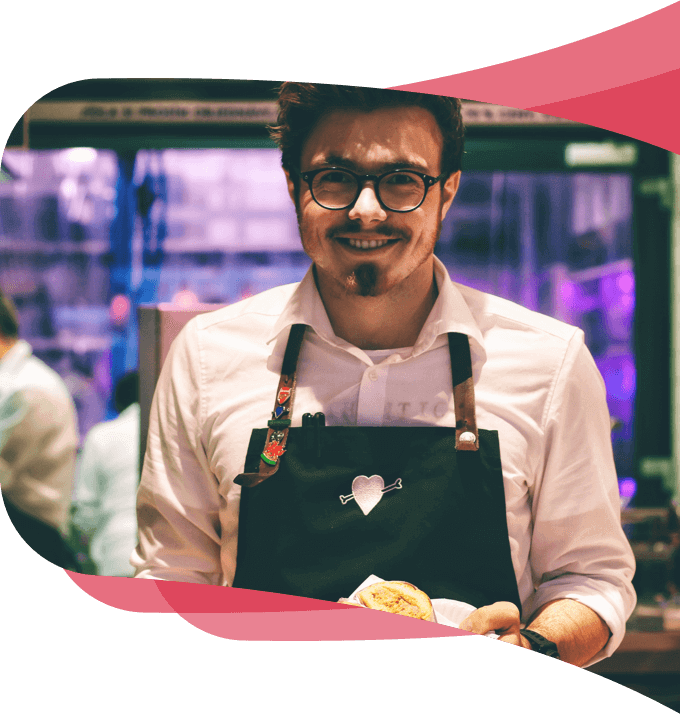 Ring in the profits with innovation and perfect management of your restaurant.